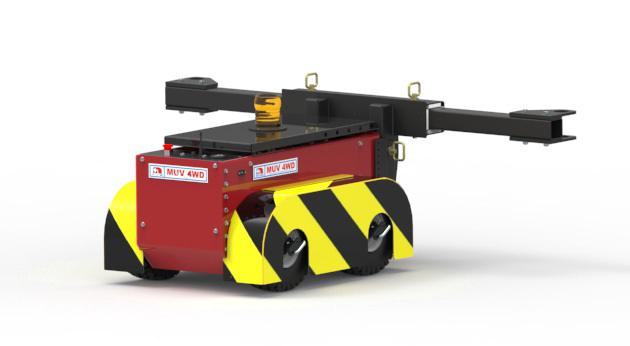 Nu-Star are the manufacturer of the Power Pusher® pedestrian-operated electric tug, the leading industrial load mover in the global materials handling sector. We pride ourselves in designing and engineering reliable, powerful electric movers that reduce manual handling, promote workplace safety and improve operational productivity and efficiency. All of our products are battery powered, quiet and free of emissions. View our product range, visit our applications page to see our products in action or contact us. We know that every business is different and a one-size fits all approach doesn’t always work. That’s why we offer you a tailored approach to work with one of our Design Engineers to create a bespoke solution. Start this process now by telling us about your application and we’ll get in touch.